I was fed up with headache for which I had tried several medicines but no results for long time, then a friend suggested me this, which is great. 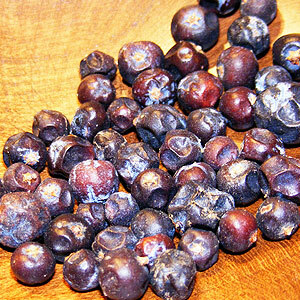 Juniper Berry Oil is steam distilled from crushed, dried or partially dried ripe berries. 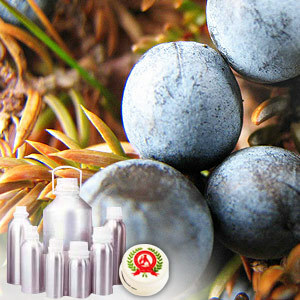 The larger part of commercial juniper berry oil is derived from fermented fruits. The extract is of water white or of very pale yellow color and has a fresh, warm, rich balsamic, woody sweet & pine needle like odour. The oil is found in abundant quantity before perfect ripeness & darkening of the fruit, when it changes to resin and the oil quantity varies from 2.34 to 0.31 per cent. Resin, gum, sugar, water, wax, lignin, salines, juniper camphor.